Advanced technology and elbow grease keep Houston moving. Houston’s strong economy has created more demand for transportation service sectors, including the automotive sector. Just the residents of Houston own or rent more than 1.3 million vehicles. Employers and consumers, alike, place great importance on finding high-quality mechanics. 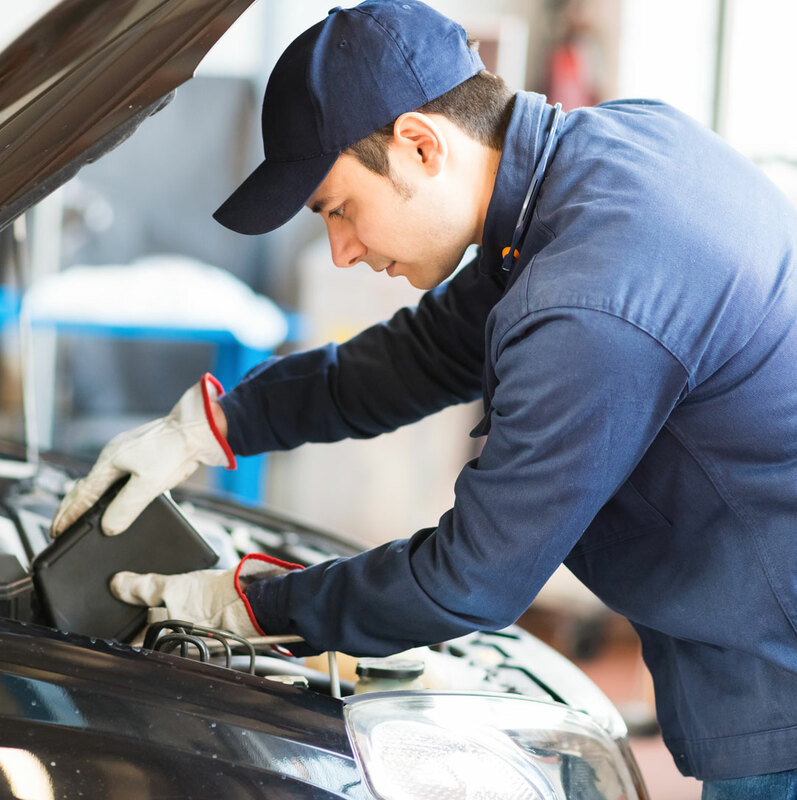 As an automotive technician, you could keep people and goods moving by road, through inspecting, maintaining and repairing cars and light trucks. Every day is different, offering the opportunity to solve puzzles—often without physical clues, like a knocking engine bearing or vibrating axle shaft. A transportation career in the automotive sector could be right for you if you enjoy solving problems, appreciate variety in your day, are curious about what’s under the hood, and like technologically brilliant vehicles.